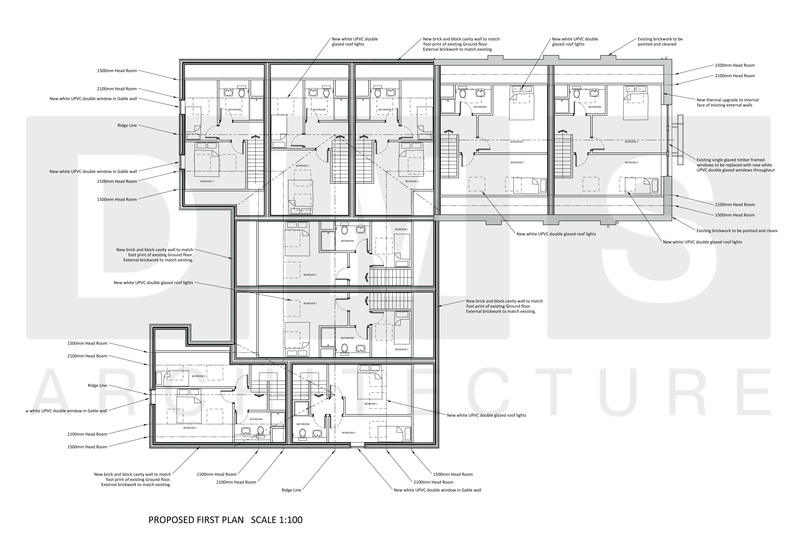 This is the first project that Roundwood Properties have developed in Leeds and DMS are please to announce that we have developed great relationship with them. 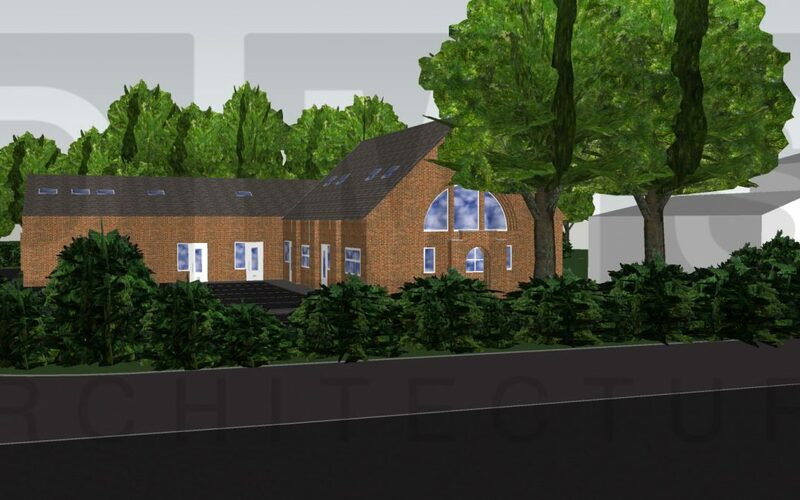 DMS Architecture achieved planning approval in June 2017 for the conversion of an attractive old church in Halton Moor, in to 9 new 2 bed apartments. 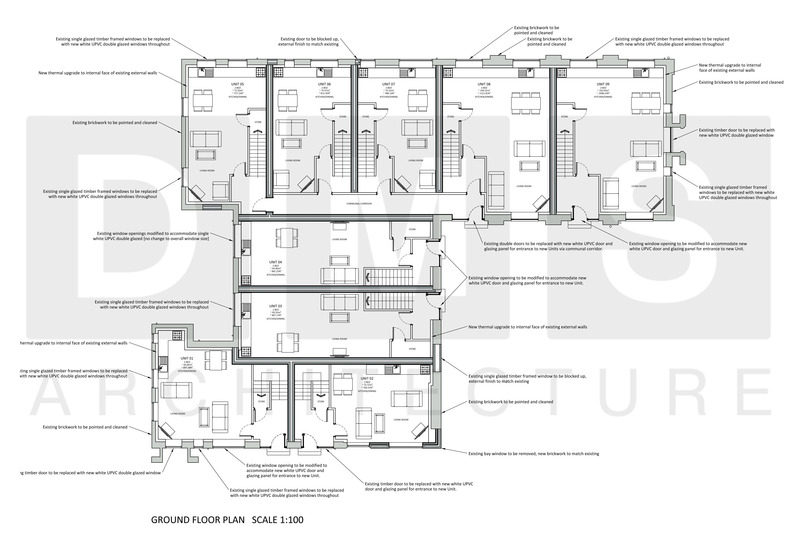 DMS successfully achieved plans check approval under the building regulations shortly afterwards and have recently helped the client obtain development funding. Offering a truly turnkey service we tendered the works to a number of local contractors and have been re-appointed to provide our services under a Design and Build contract, the works are due to start on site in March 2018 with a completion date of March 2019.